New York’s Capital Region is home to thousands of gifted and ambitious high school and college students eager to gain firsthand experience in the working world. The United Group understands the importance of internships in today’s competitive job market, and has consistently embraced high school and college internships in several departments at the corporate office. The United Gro up recently welcomed a local high school student to complete a week-long internship with Development Executive Bill Flanigan. 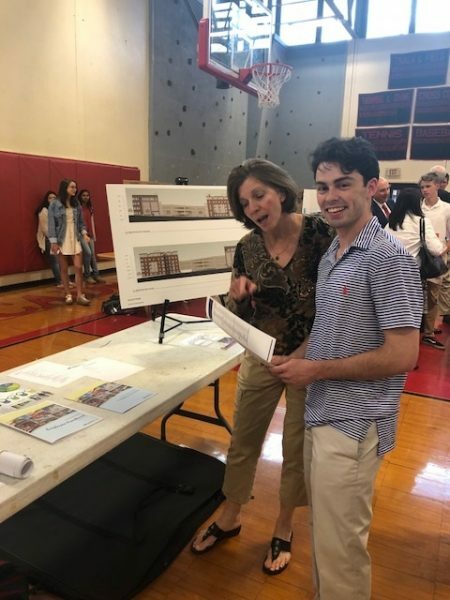 Liam, a graduating high school senior was enthusiastic about better understanding the wide-world of real estate development, and the many intricate phases of a project’s development. 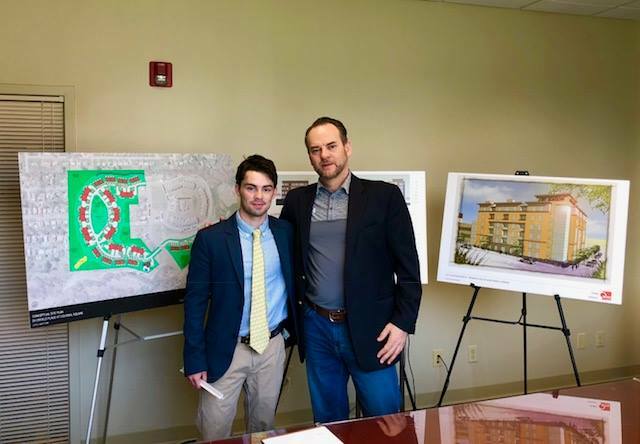 Liam gained a firsthand look at United Group’s latest mixed-use development proposal City Station North, which will be located in downtown Troy, NY. If you or someone you know is interested in an internship with United Group, please email hr@ugoc.com or call 518-687-7300.